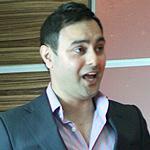 ​The key technical aspects for trading success. 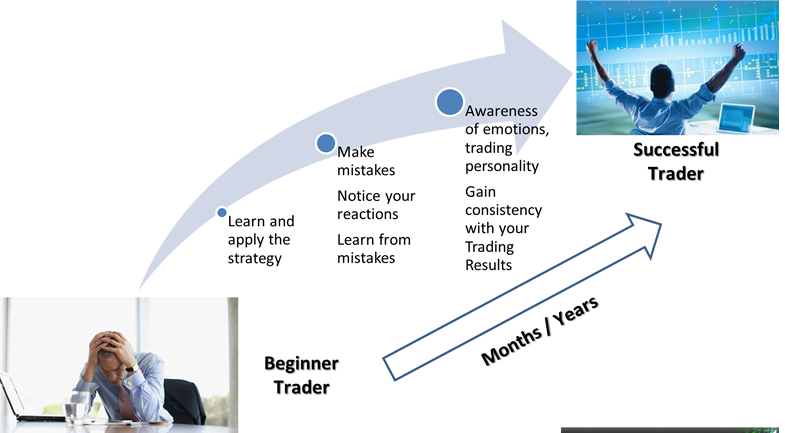 The psychological understandings and awareness to become a GREAT trader as quickly as possible. 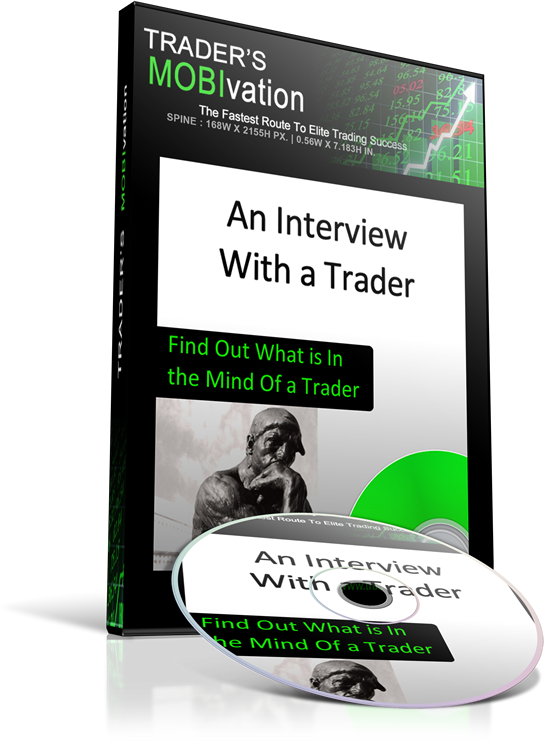 RARE EXPERT INTERVIEW: Inside the mind of a successsful trader. 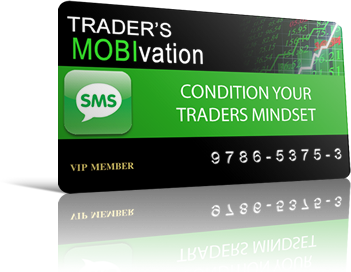 1 Month Access to our award winning Traders MOBIvation Text Messages that will keep you focused on trading success. “Thank you for the early morning push – there have been a few times when we really needed it!” It means that when I am out there in ‘day job land’ I still have a level of support to keep me going. I would highly recommend them to any traders who are still looking for trading success. When I started trading just over a year ago, I was just open to any substantial support that would help me become successful with my trading! There have been days when the text message was exactly the guidance that I needed when I was dealing with a trading problem I was facing - to great results! If You’re Serious About Making Real Money By Becoming a Profitable and Consistent Trader… Then You Need To Start Here! Have you recently started learning to trade the financial markets? ... but are not making the kind of money you expected? Or are you looking for an alternative and consistent flow of income so that you can stop earning those paychecks that barely help you make ends meet? If you can say “Yes” to either of the above questions... and if you've ever wanted a simple, proven way to potentially profit from trading in the financial markets, you'll want to read this letter. ​People have different definitions of success. For me in simplest terms, ‘Success’ is Personal Freedom, freedom to CHOOSE WHEN I do things, freedom to CHOOSE IF I want to do something . I don't know you, but I feel like I do, because I've been where you are right now. Without "Personal Freedom", you are being controlled by someone or something else. I want you to have personal freedom, so what I am going to cover with you today is everything you need to KNOW and what you need to DO in order to become the most successful trader in the fastest amount of time.... even if you are just starting out, and have no experience. 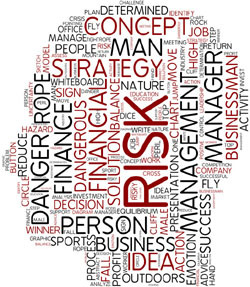 Is There a Way to Have Minimal Risk When Trading? YES!... and This is your best chance of getting it right! We pride ourselves for providing world class education and real and effective strategies that will help you to succeed in the Financial Markets, including Forex Trading, Stock Market and Commodity Trading. We care… We make sure you’re armed with everything you need to become a successful trader making maximum profits, with minimum risk and in the shortest possible time. We work with traders at different experience levels, helping them to achieve and sustain high performance, to develop the skills and winning mindset required to succeed, thereby maximising their trading potential and profitability. 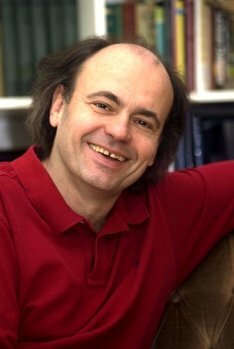 ​So… How Can We Help You? Whatever the stats say, the fact is, many traders will lose money…. And not for the reasons you think. Whether you trade in Forex, Commodities, Stocks, Index’s… etc. There are so many reasons for losses; such as money management issues, poor strategy, bad timing, bad government policy or poor regulations. 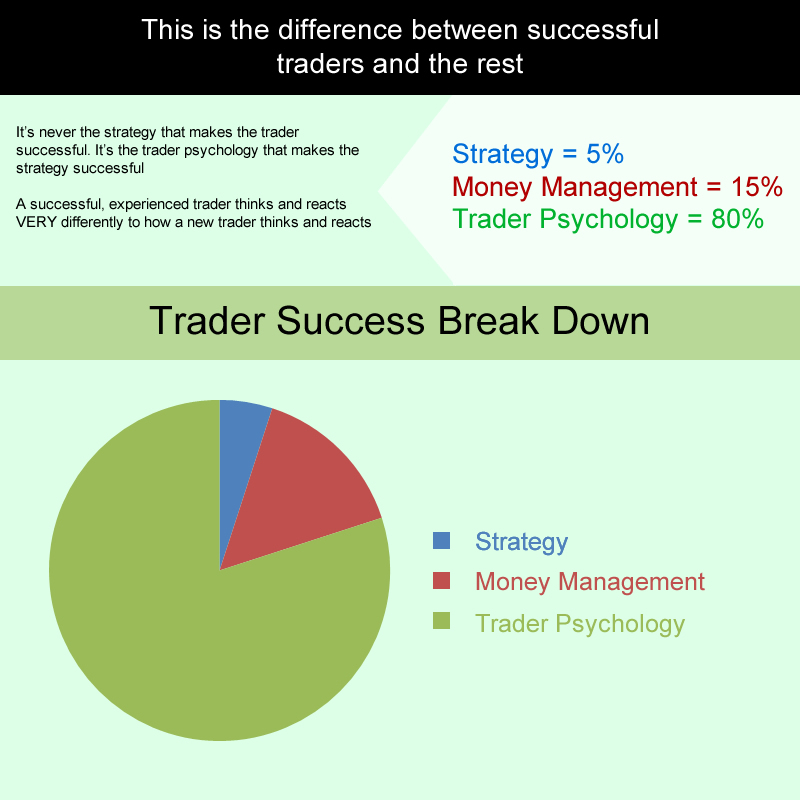 These are all important factors that impact the success of many traders… some more than others… but there is a deeper reason as to why most traders will lose regardless of where they trade and what strategy the they employ. 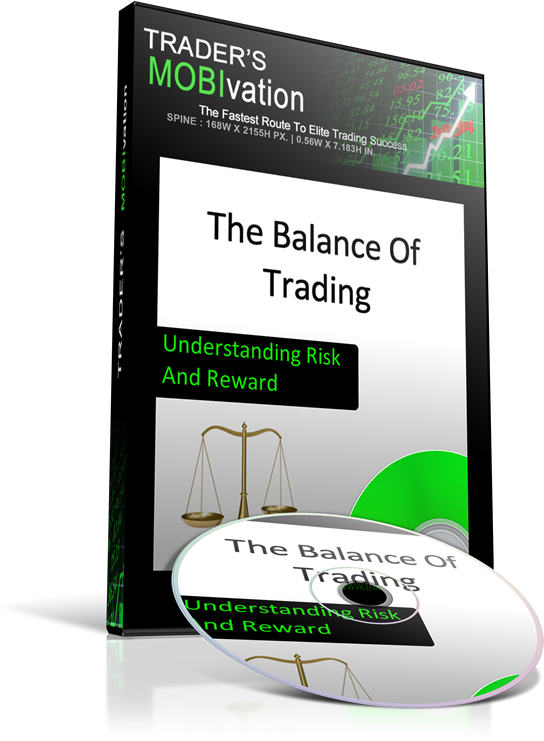 I have something VERY special for you that will help you in your journey to making a living from trading the financial markets. 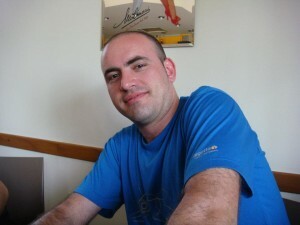 I have been trading for over 8 years now, using my hard earn money to invest and make more money. My primary focus is to help traders become as successful as possible and as quickly as possible. I've successfully traded a US Private portfolio for the last 8 years. 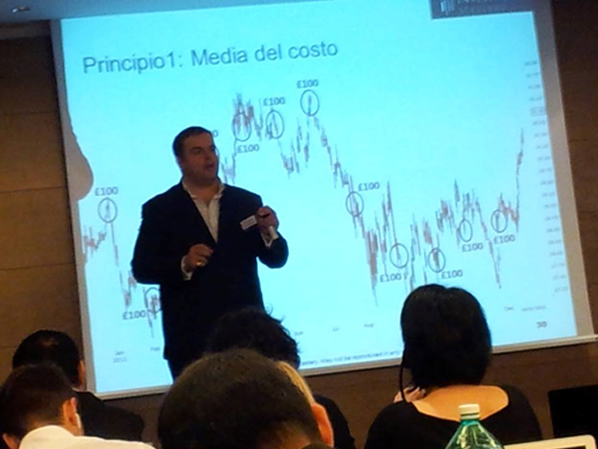 I've also successfully trained, mentored and coached more than 1000 Traders accross Europe. 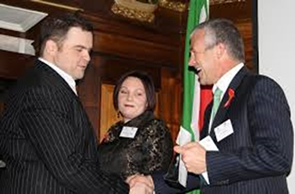 With this 8 years of study, research and application, I was awarded “Business Innovator of the Year 2011” for this break through. What Am I Going To Share With You Today?.. And Why Is It So Important? When I first started trading, I tried many things, from long term trading, to day-trading, to shares to Futures to Forex... you name it, I’ve dipped my fingers in every bowl. I lost money in the beginning. Huge lumps of it. I took a lot of foolish risks, complicated my life with complex systems that didn’t work and eventually, out of all the chaos and disappointments, emerged the simplest of systems that I use till this day to make consistent profits as a trader. I cannot take all the credit for my discovery because someone helped me at the time of need.... I had a mentor. 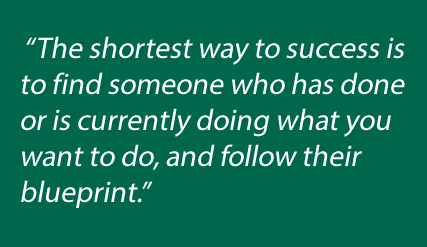 My mentor told me... "The shortest way to success is to find someone who has done or is currently doing what you want to do, and follow their blueprint." 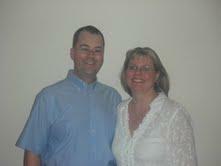 This is the surest way to avoid costly mistakes, pitfalls, headaches, highs and lows they experienced on the way. It is my chance to pay back the favour to someone like you, who was like me and needed some rescuing. I have gone through the huge learning curve to become successful at trading, and I understand the importance of a solid foundation. 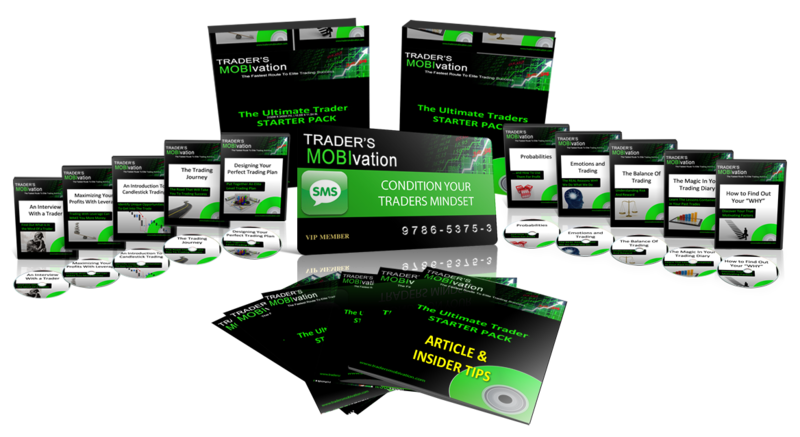 That is why I've put together this Ultimate Traders Starter Pack to give you the best possible chance of becoming the most successful trader in the shortest possible time. What you get here today is A HUGE amount more than what you would expect from a starter pack – and in a LOT more detail. I will show you EXACTLY what the differences are between successful traders and the rest. 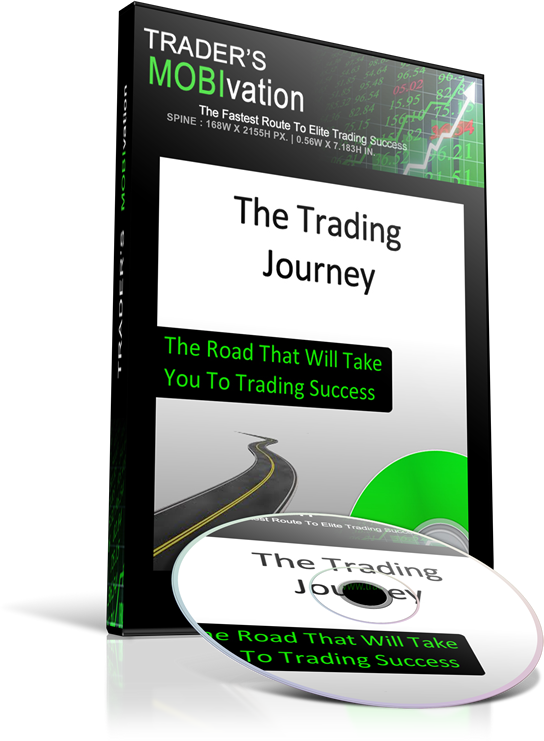 Also, I'll provide you with the information YOU NEED to get a real head start on your journey to becoming a successful trader. This is not just one of those simple e-books containing rehashed materials... The entire package will normally cost you £318 to get individually, but today if you click the order button below right now you can have access to the entire starter pack for just £1... no catches, or hidden fees! According to Waren Buffet the most successful investor of the 20th century. Below is a chart showing you what my 8 years of research has uncovered, and how you to can take advantage of this knowledge to grow your profit potential. Avoid making the same mistakes almost 90% of the traders make. Not having a clearly defined trading strategy with an edge is the first typical problem here. Having this is a pre-requisite to successful, consistent and disciplined trading. However, You'll find that most traders focus their attention to strategy as the main problem to tackle.​.. This is just 5% of what will impact your trading success. That leaves us with 80% being the traders psycology. Every successful trader knows the importance of being able to maintain the positive psychology and how a positive psycology can help them develop the mental skills needed for trading. They need to take actions that help the trader keep attention and focus where it needs to be on the actions most important to financial trading success. There is a huge ​list of times and events where traders are prone to losing their discipline. If you want to have a better trading performance than the masses, you must do things differently from the masses. It is pretty easy to become a trader in the financial market. The problem is being a good one. Reaching a level of experience takes months and sometimes years. Awareness, and especially self-awareness, is one of the most important premises on the path to becoming a consistently profitable trader. Waking your awareness of potential shortfalls, certain market anomalies or negative psychological effects, a trader is able to avoid costly mistakes and evolve. These are skills that you can have for the rest of your life. Is a number of months or even a few years a good investment for a money making skill for the rest of your life? Someone who has the experience to show you what you need to do and how to avoid costly mistakes. The right education so that you can make better financial decisions based on facts and knowledge rather than on guess work and half baked ideas you got from tips published on the internet. ... and MY SECRET WEAPON, which I am going to reveal to you in a moment. Firstly, you've got us to help you... ( ME and MY TEAM) We've got a proven track record, We've won an award for our system and you can leverage our many years of experience from trading in the Financial Markets. Secondly, we've put together the most comprehensive trader starter pack that will help you gain the knowledge and confidence to trade successfully on the financial markets. If you have ever found yourself sabotaging your own success, this is for you! 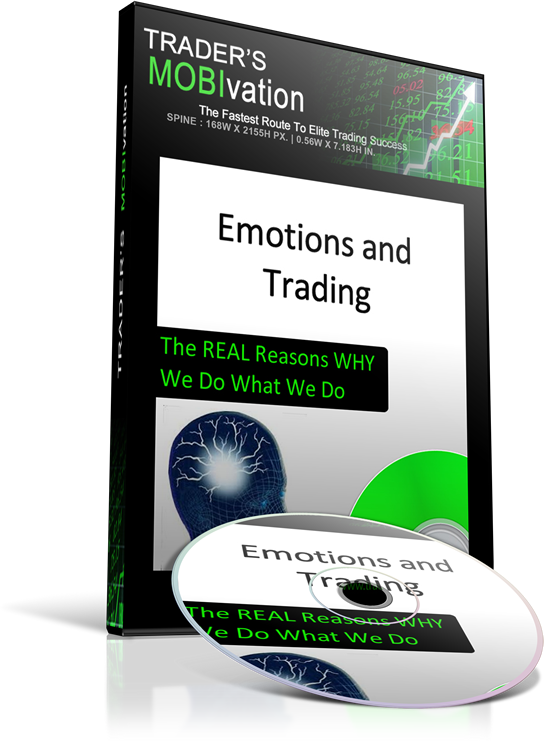 Discover the biggest secret that successful traders understand and work with. Trading and probabilities go hand in hand. 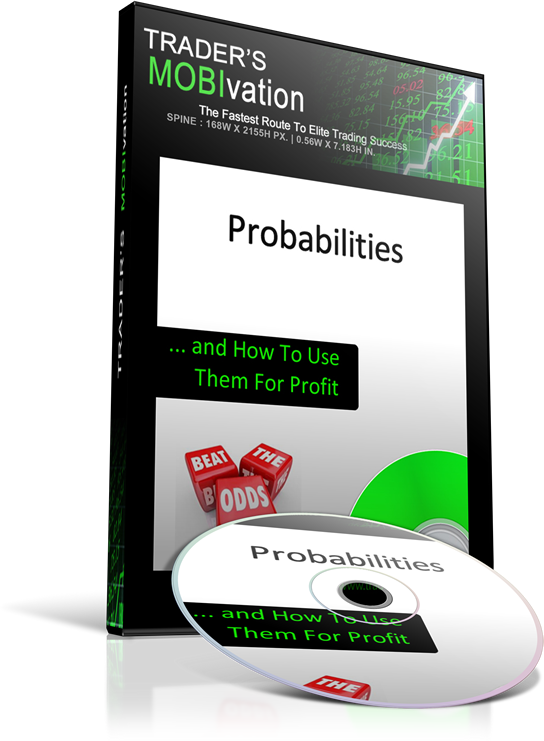 Understanding exactly how probabilities work will help you understand precisely how to get the winning edge in the markets. The old saying, “If you fail to plan, you plan to fail”. It’s exactly the same in trading the financial markets. 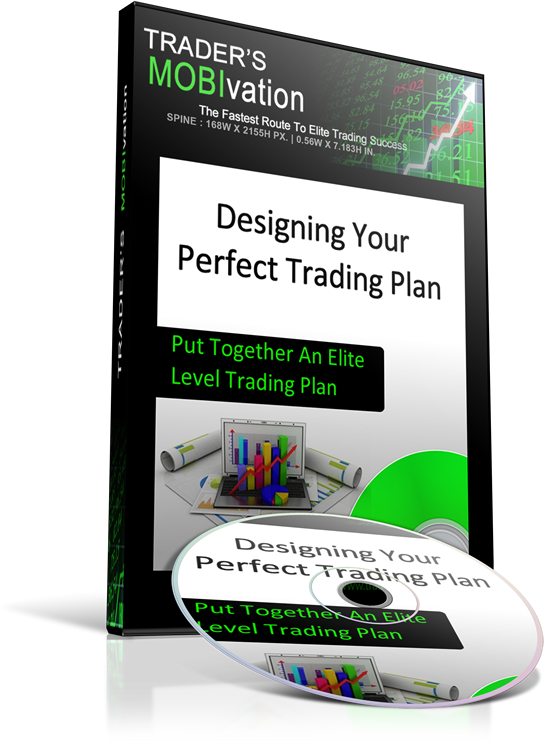 You need to put together a trading plan that will keep you on track with your learning and development. It is a journey to get to your trading success – it doesn’t happen over night. To have the best chance of success, I will show you exactly what challenges you will face over the next few months and years. When you know what to expect, then it’s much easier to manage all the experiences that you will go through en route to becoming a successful trader. Elite level traders often use something called Candlesticks to represent market behaviour. 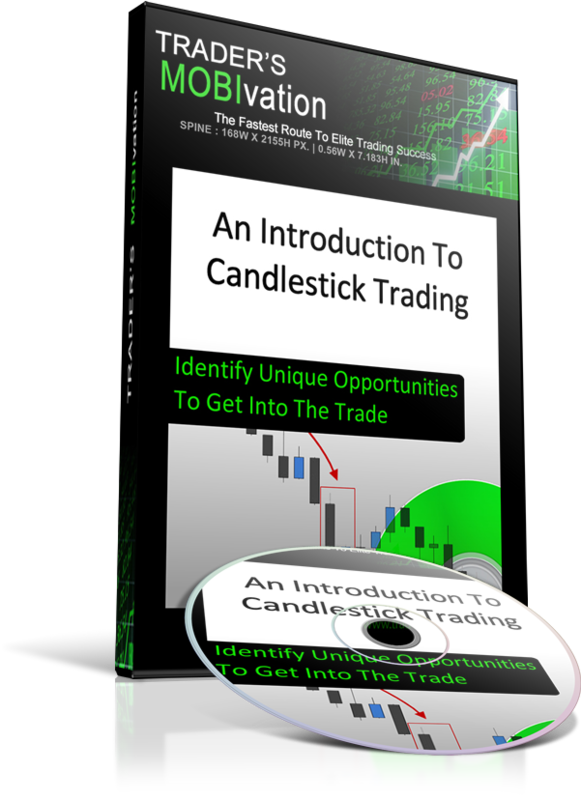 Understanding candlesticks can allow you to identify unique opportunities to get into the trade and when to get out of the trade. Once you have got some degree of consistency with your trading, there is a way to get a better return on your money invested. This is what is referred to as using “leverage”. 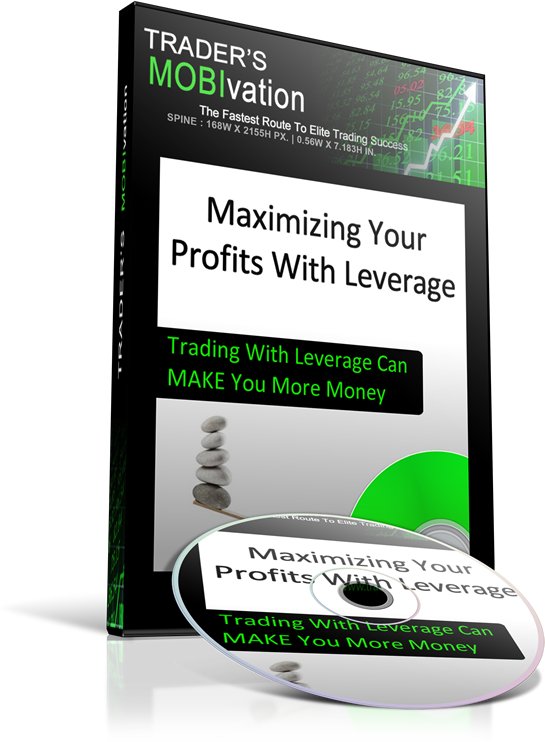 Trading with leverage can MAKE you more money but if you don’t use it correctly, it can cost you a lot of money too. There is another problem that stops people DEAD in their tracks when it comes to learning to trade. If you are truly committed to being successful with trading the financial markets, you need to know this. It has already been established that successful traders are “developed” and “built”, they are not born. ... everyone is different... different things drive different people to achieve different levels of success. 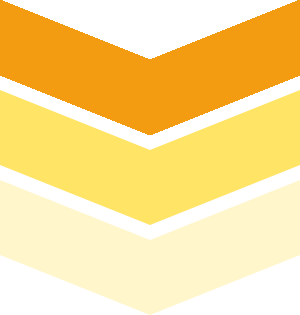 F.O.M. Stands for “Front Of Mind” – One of the MOST IMPORTANT secrets in trader development. You need to maintain F.O.M. at all times so that you can implement your strategies every single day... Even the most experienced traders struggle with this. One of the MAIN reasons why it is so hard is that life gets in the way – it’s a perfectly normal human trait. Learning to trade is exactly the same thing – life will try it’s best to get in your way and throw you off track. To be successful with trading, you need to be focusing on trading on a daily basis. It needs to be F.O.M. for you. How Do We Maintain F.O.M? What is it? ... and How can I get it? 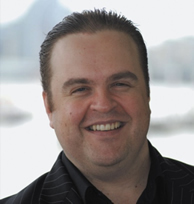 My secret weapon is scientifically designed text messages that have been developed with the help of hypnotherapists, psychotherapist and NLP practitioners to powerfully condition your traders mindset to become a successful trader as quickly as possible.. 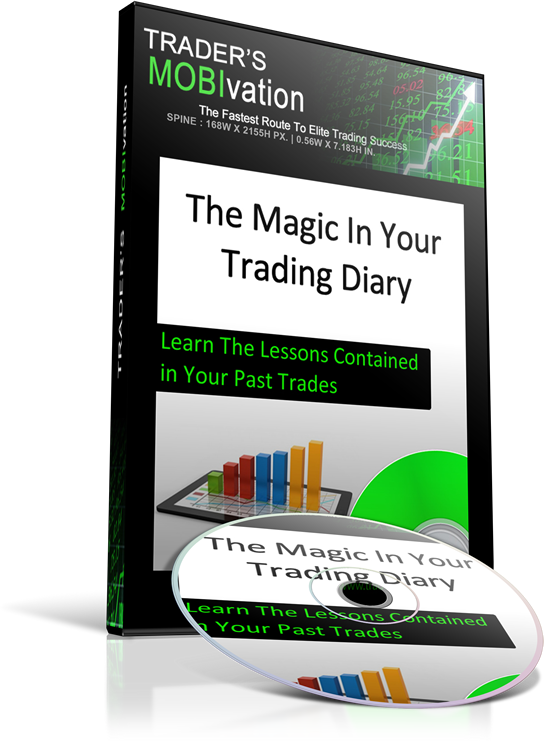 The Ultimate Trader Starter Pack is everything you need to become an experienced and consistent profitable trader. High Risk Investment Warning: Trading on the finacial markets on margin carries a high level of risk, and may not be suitable for all investors. The high degree of leverage can work against you as well as for you. Before deciding to trade foreign exchange you should carefully consider your investment objectives, level of experience, and risk appetite. The possibility exists that you could sustain a loss of some or all of your initial investment and therefore you should not invest money that you cannot afford to lose. You should be aware of all the risks associated with foreign exchange trading, and seek advice from an independent financial advisor if you have any doubts. Please note the information on this website is intended for retail customers only, and certain representations herein may not be applicable to Eligible Contract Participants (i.e., institutional clients) as defined in the Commodity Exchange Act §1(a)(12).